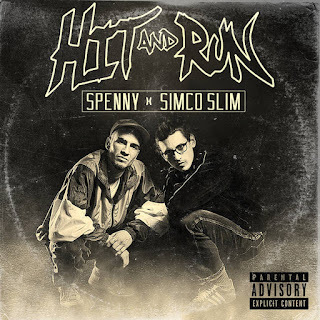 Toronto based hip hop duo Spenny x Simco Slim (SxS) announce official online release for debut EP entitled Hit And Run and video single “Nuff Time Wasted”. 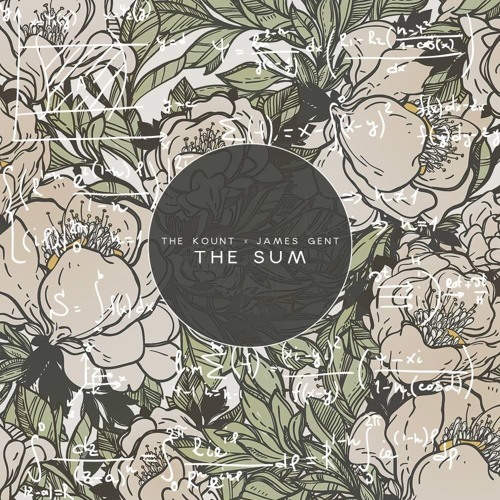 100% Canadian and Independently created this MC and Producer duo possess a style re- appropriated from golden era hip hop, jazz, funk, and soul, twisting elements into a refreshingly familiar yet original offering. 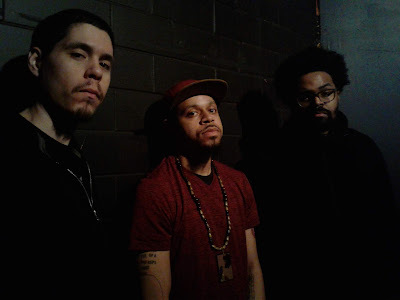 Showcased on this 5-track experience is the true essence of MC’ing. 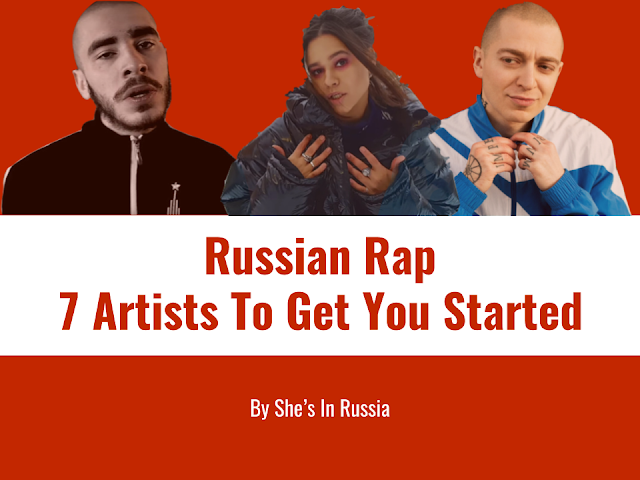 Spenny pockets every measure, flipping classic rhyme styles into hypnotic, tongue-twisted flows while Simco Slim sonically sets the stage with a refined production style reminiscent of 90s era jams.